This season of renewal and and new beginnings brings some news from me: at the end of this year my husband Oliver and I will return to live in Australia. We’ve loved our time in Berlin and Europe; the world does feel so much closer here, as is of course Oliver’s German family (he’s originally from the Rheinland). We’ve made great friends, done a lot and learned so much, Oliver completing his Sommelier studies while I’ve been able to move more into meditation teaching and study. We’re sad to leave but excited to re-acquaint ourselves with our Australian community, and further work opportunities in our respective fields. In addition to workshops and retreats, I’m very much looking forward to teaching longer, ongoing programs in Australia, as I have begun to here in Berlin. So please get in touch if you’re interested in working with me! We hope to run the workshop again this year so watch this space. And if ‘Express Yourself’ sounds of interest to your friend group, community, business or organisation – wherever you may be – please get in touch! More information here. 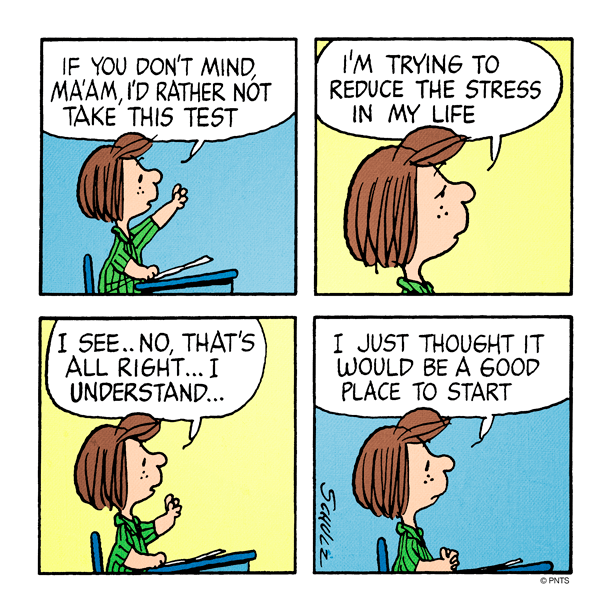 MBSR Currently I’m taking part in two 8-week Mindfulness Based Stress Reduction (MBSR) courses (yes, two! ), as a participant and as a participant/assistant. While the principles of MBSR and MBSM (Mindfulness Based Stillness Meditation which I teach) are the same, the curricula do differ. I always find it beneficial to immerse myself in new mindfulness learning experiences. This is also an opportunity for me to go to the “source”: MBSR program founder Jon Kabat-Zinn has very much influenced my path, Full Catastrophe Living the first mindfulness book I ever read. This is a lifelong path. 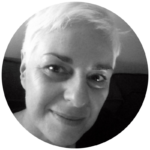 You never stop learning, from other teachers (in this instance my Open Your Heart teaching colleague Signe), classmates, and above all from your own experience. As I move through this intensive I’m discovering many new things about myself and my practice, especially at subtler levels. The take-home message? Stay kind, stay curious! ONLINE STUDY Over the past couple of years I’ve also discovered how rewarding online mindfulness study can be. While my preference is to study in ‘real life’ groups and retreats, it’s not always possible. There are some excellent online courses ‘out there’, especially great if you find it difficult to access these programs in your region. Or – prefer not to study in groups! One of my best experiences was The Power Of Awareness, co-taught by Tara Brach and Jack Kornfield, a comprehensive 10-week course open to anyone keen to ‘go deep’. Sharon Salzberg’s 8-week course in Loving-Kindness The Boundless Heart is also terrific. And 6-week online course Mindfulness For Wellbeing & Peak Performance, taught by Australians Dr. Richard Chambers and Dr. Craig Hassad, is a great introduction to starting a practice – and it’s free! I’ve found the best online courses are interactive, come with in-built communities and opportunities to ask questions (and get real feedback), downloadable materials and lectures, and are offered at regular intervals. Some offer CPD (Continuing Professional Development) credits and have try-before-you-buy, free “taster” videos. While costs do vary, some provide places free-of-charge or at reduced rates. 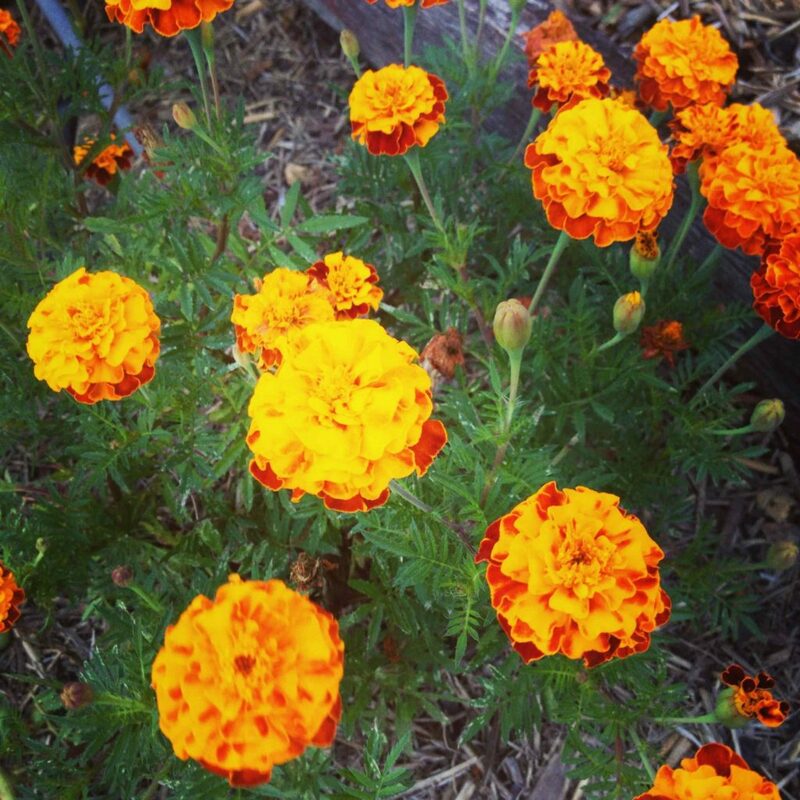 Have you had a good experience studying mindfulness online? I’d be keen to hear about it! A few weeks ago I attended a public talk in Berlin by The School of Life founder, author Alain De Botton. It was on a subject very close to my heart, and coincidentally the focus of the workshop I also present at The School of Life: WORK. It was an entertaining, engaging and illuminating address about the problems that arise at work, and how it is possible to take the struggle out of it. Turns out Mr. de Botton and I share similar ideas around this topic, one being that kindness – to self and others – is key to alleviating many of the stressors we encounter daily in the workplace. 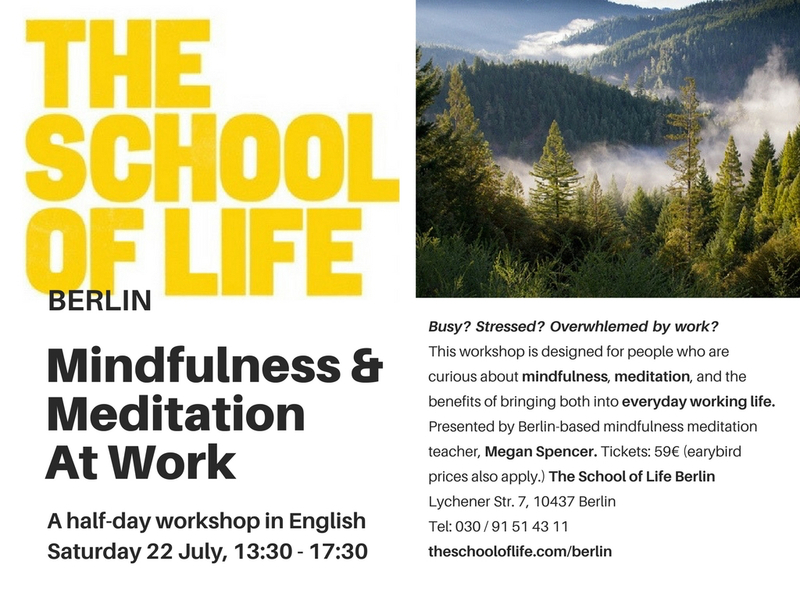 So I’m happy and grateful to again be presenting Mindfulness and Meditation At Work, my half-day introductory mindfulness workshop at The School of Life Berlin on July 22. If you’d like to explore ways mindfulness practice can help to lessen stress at work – the place we spend so much of our lives ! – I invite you to attend. Bookings are now open, with early bird prices on offer. I’ll leave you with a couple of “mindful movie” recommendations, both of which I found moving, compassionate, and meditations on kindness: One More Time With Feeling, the documentary made in the aftermath of Nick Cave’s recent family tragedy, and Hello I Am David!, a documentary about Australian pianist David Helfgott. 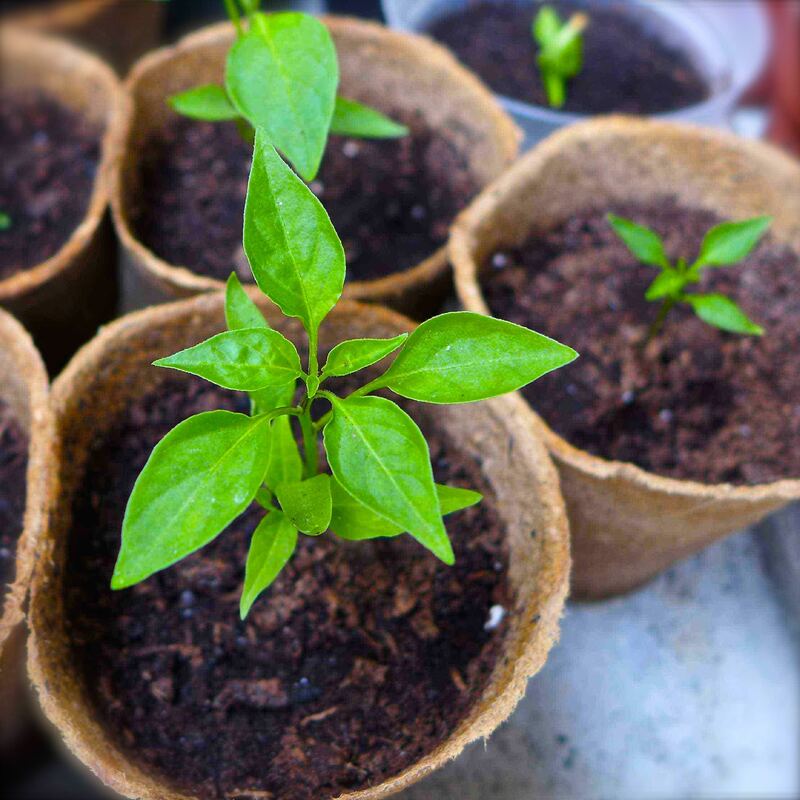 Here’s a terrific interview with Jon Kabat-Zinn (by ‘10% Happier’ author Dan Harris), the latest episode of my podcast Auspicious Plastic (now also on iTunes), and more on Spring: my essay about the beauty of Berlin balcony gardens, aka “Balconia”.